Today on The Writer's Alley, we're revisiting an oldie but goodie (because I, Laurie, really need a refresher!) Whether you're revising a contest piece or a manuscript for an editor, I hope you find something helpful here. Let's do this! But you don't have to take the advice. 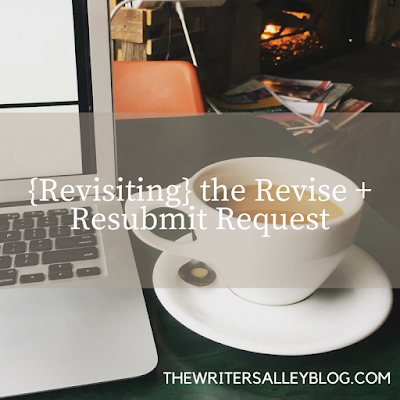 Revise and resubmit requests are great opportunities to show how teachable and creative you are with constructive criticism (an editor's dream author). If you've made every attempt to be open-minded and discussed it with trusted people who know your work and you still feel these suggestions don't seem like a good fit with your vision, then it might be best to move on. If their suggestions are so extensive that the structural integrity of your story is lost (and it's no longer your own story), then maybe you'd be a better match with a different agent/editor. But more than likely, a reputable industry professional will give you suggestions to bring out the best in your story and make it a mutual fit, especially if you know this individual has worked with authors whose work resonates with you. Don't be afraid to ask if it's all right to run your revision ideas by the agent/editor before you begin, but make sure you have a good handle on them first to present them cohesively. (And if you have an agent, make sure to get his or her approval to contact an editor first!) Experiment with the changes. See if they resonate with you and give your story life. Then proceed accordingly. When undertaking this kind of edit, you can never go wrong with a good checklist. If a revision request seems daunting (Mine was two pages long! ), make a list with each change plus action items that can accomplish it. What backstory and plot points need to be changed? Does any of this change your characters' essence or how they would react to things? What questions need to be answered as these changes unfold? What plot points will each change affect later in the story? Having a roadmap or sorts is a tremendous reference as you implement these changes in each chapter and a great way to keep things organized! Plus, the accomplishment of checking things off never gets old. Edited to add: Now that I've done this once (which became my May 2017 release, With No Reservations), I would also recommend reading your revised manuscript on a different medium, such as printed out or on a Kindle screen, to ensure continuity throughout the revised manuscript. Are the new details the same throughout? Does your character behave the same in the beginning, middle, and end of the story? Does that added scene fit well in the flow of your plot? Reading it from a fresh angle will help you catch stubborn inconsistencies. 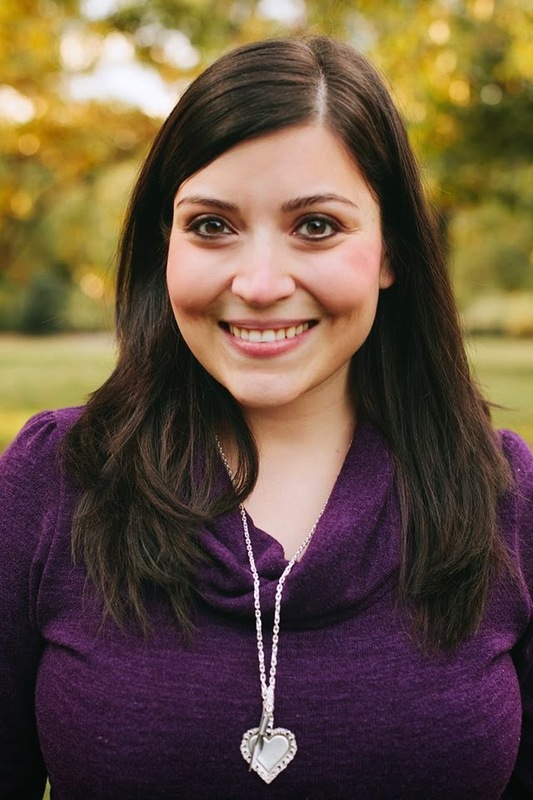 She lives with her husband and two small children in Tulsa, Oklahoma. Her debut contemporary romance novel, With No Reservations, is now available wherever books are sold from Harlequin Heartwarming. Laurie, this hit home with me. I just contracted for my first inspirational historical romance, and it was after TWO R&Rs. The first request asked if I could trim a couple thousand words and reduce the story to two POVs, his and hers. I had originally seen it as a saga, but the request didn't alter the main story, so I did it. Then the acquisitions editor wrote back and said she'd fallen in love with two of the secondary characters and did they really have to die? Well it's the Oregon Trail and crummy stuff IS going to happen, but again, her request didn't mess with the main story. So I brainstormed with myself and had the young boy who drowned in the river crossing survive, be taken in by a friendly Indian tribe, and later rejoin the wagon train. The patriarch who originally died in the cholera epidemic survived, but was permanently blinded. I was still able to kill off a couple of other characters, this being the Trail, but Sam and Ben survived. And I got a contract. The publisher later said the editor was impressed by how I made the changes without a promise of publication, but I just shrugged. That'w what we're supposed to do. Unless it messes with the integrity of the story, and none of her suggestions did. I did have to cut a couple of burial scenes and write one where the boy came back to his family, but I was happy to do it. An R&R should be taken very seriously, it means someone is interested if we just do a little more work.